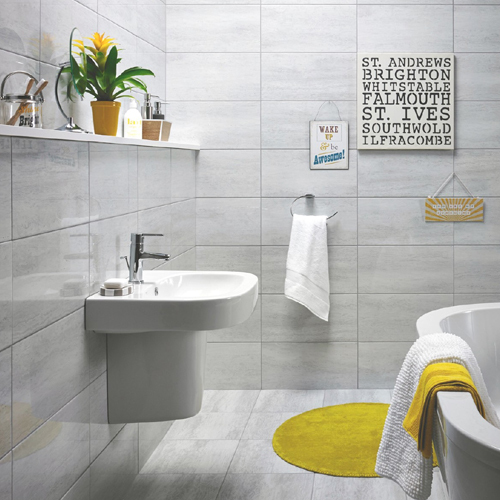 Here at Tile Choice we stock an extensive range of wall tiles, for both kitchen and bathroom, in a variety of materials, sizes and styles. From traditional styles to modern, contemporary designs there is a fantastic range on offer. 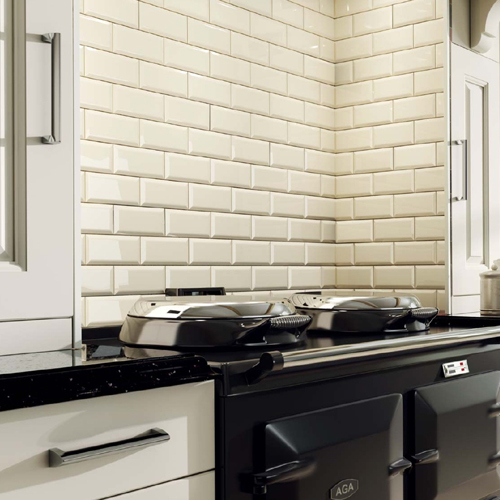 Our selection includes mosaic, ceramic, porcelain and glass tiles, as well as a number of bevelled brick wall tiles which are ideal for kitchens. 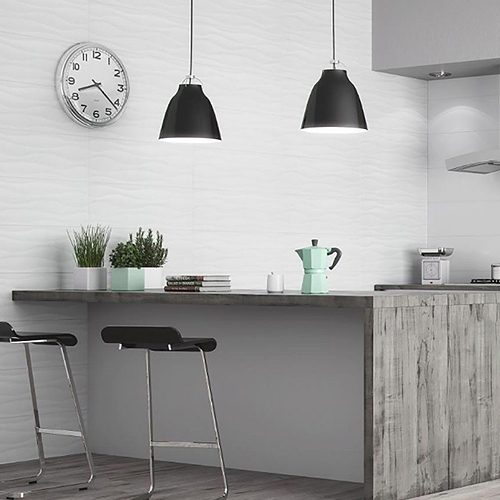 Deciding which wall tiles to choose with Tile Choice is simple, with sample tiles available across our entire range – and with free delivery, too. 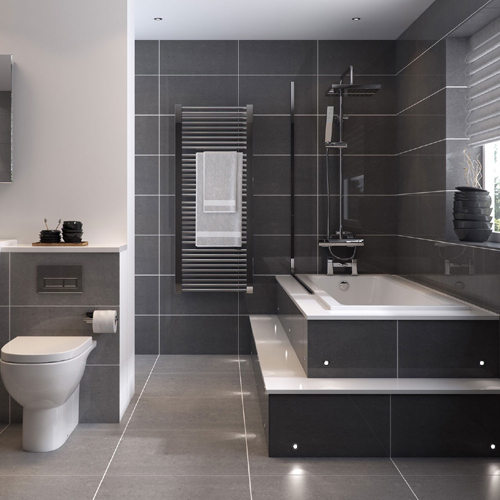 We also stock a number of great value room deals too which include all the wall tiles, borders, adhesives and grouting needed to create a stunning and professional finish while saving you money. Beauty lies in the eyes of the beholder! Absolutely true, but to notice it there has to be some elements of beauty in it. Here we are referring to our homes, our humble abode were we spend most of our time. Tiles can add an element of beauty to your home’s bathroom and kitchen area, making them all the more attractive and welcoming. The kitchen and bathroom are two prime areas of our house that have to bear maximum wear and tear on daily basis. The kitchen has to cope with a lot so needs to be durable & strong yet beautiful and attractive. 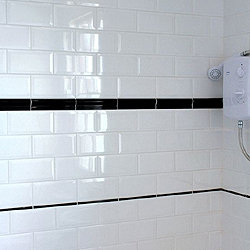 With the extensive use of water in these areas for cooking, washing and bathing wall tiles provide a moisture proof safeguard against the walls. 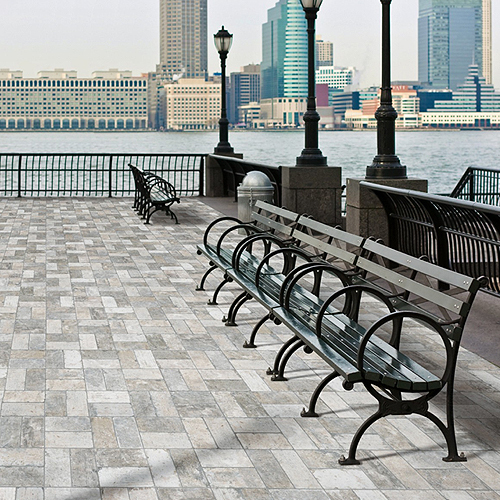 Why should you buy wall tiles from Tile Choice? 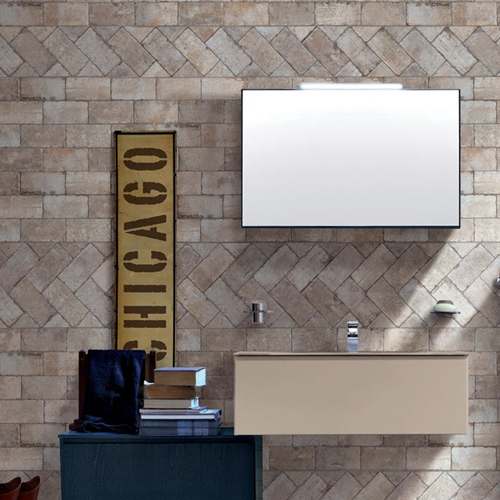 We stock a wide selection of wall tiles in a variety of sizes, materials, styles and performance quotient. 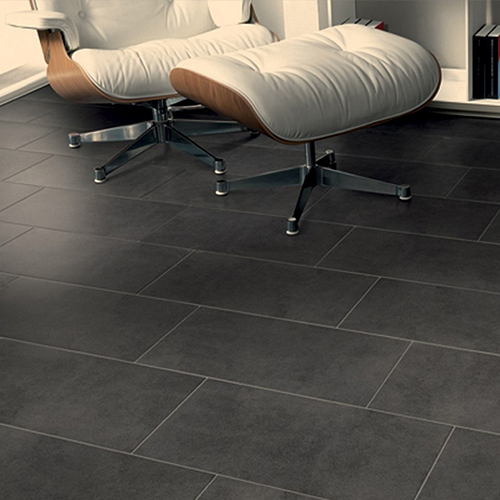 You can search for the perfect wall tiles which meet your needs and design style. Whether you have a contemporary taste or like to be traditional, we have a huge range of design, texture and size options available. 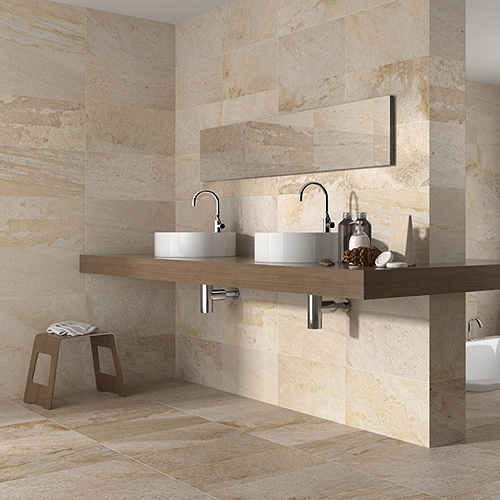 Mosaic, ceramic, porcelain and natural stone tiles adorn our collection of wall tiles. Let your home provide inspiration for your friends and relatives with our stunningly designed products. 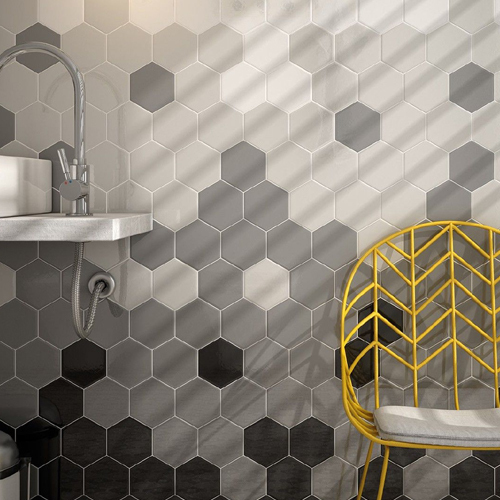 We offer the best products at competitive prices which has led to us being the leading independent tile retailer and your one-stop destination for all your wall tile needs. 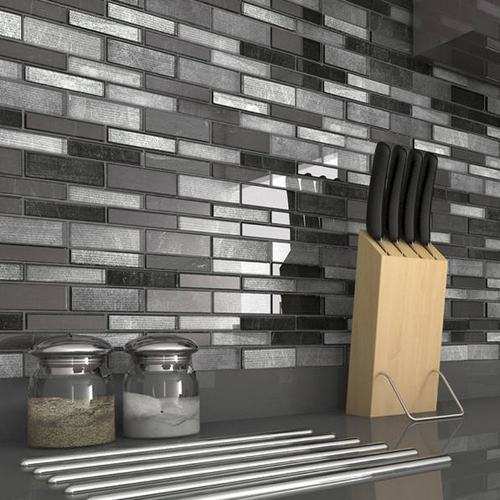 We offer a free sample service on all wall tiles so you can appreciate the design, texture and colour before making an order.